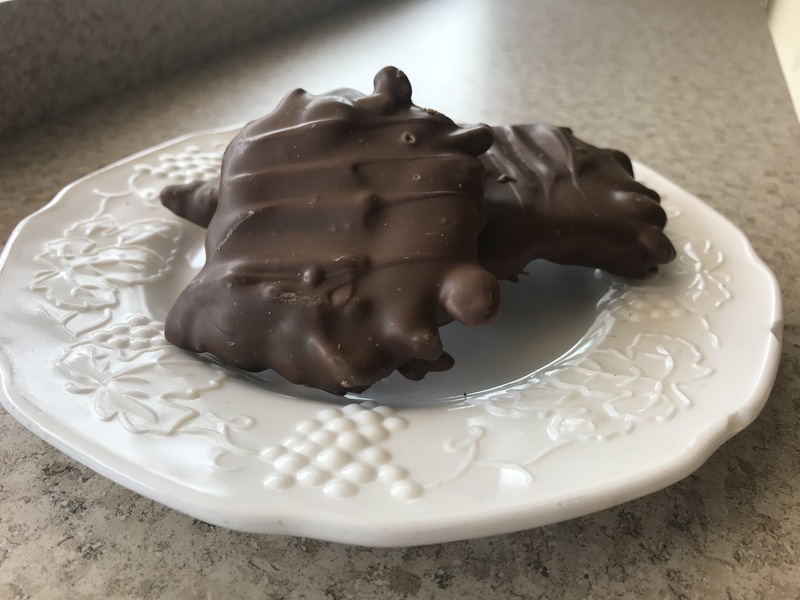 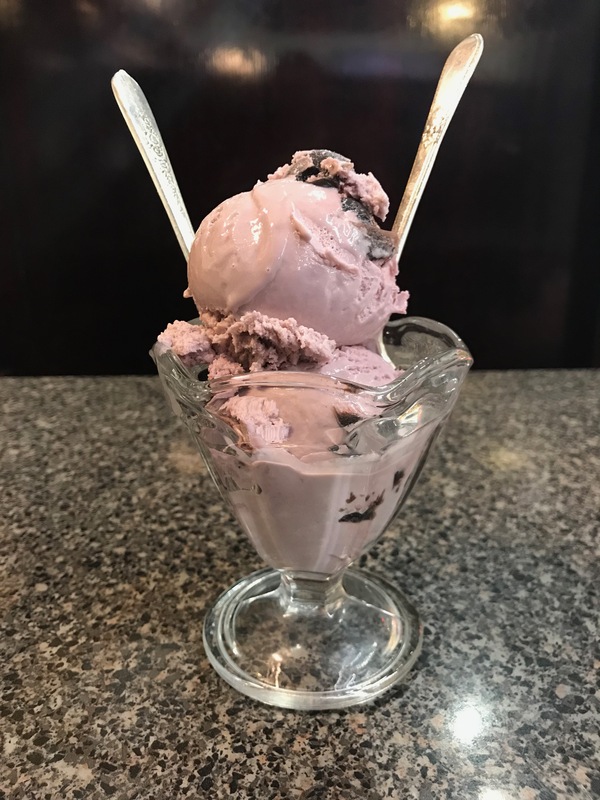 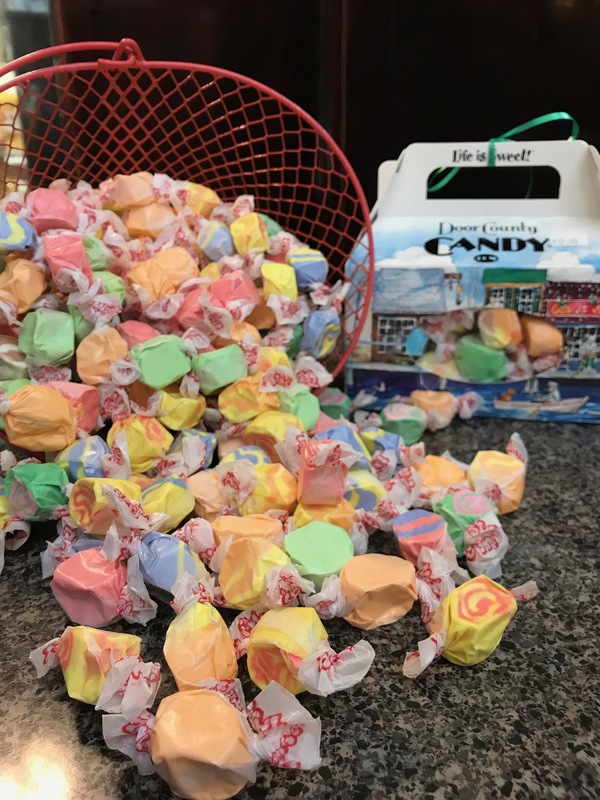 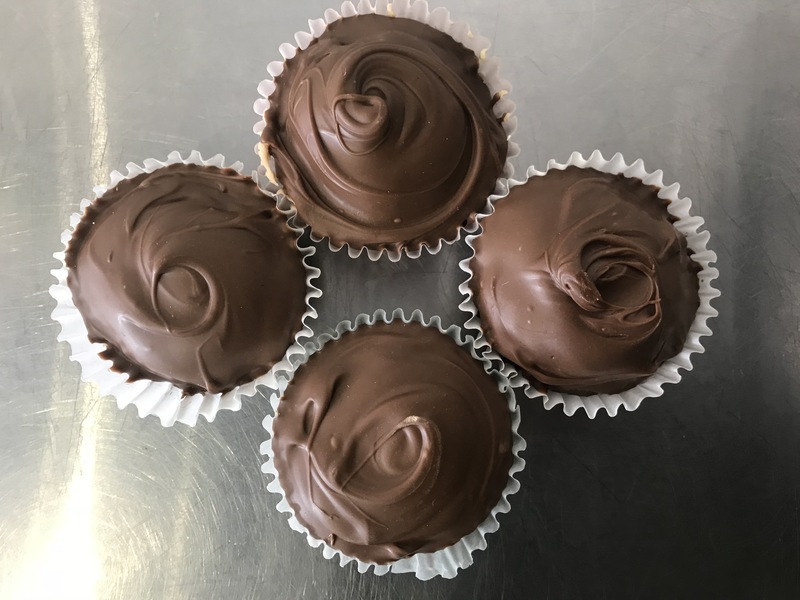 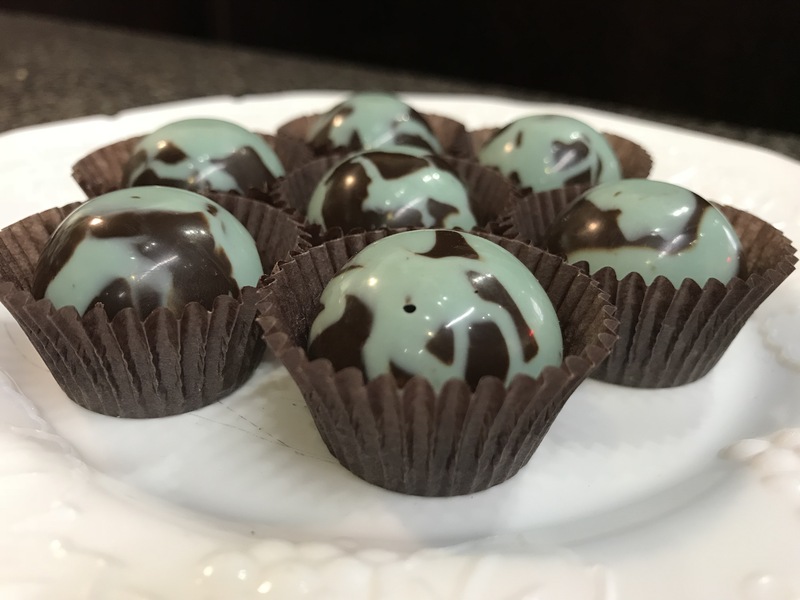 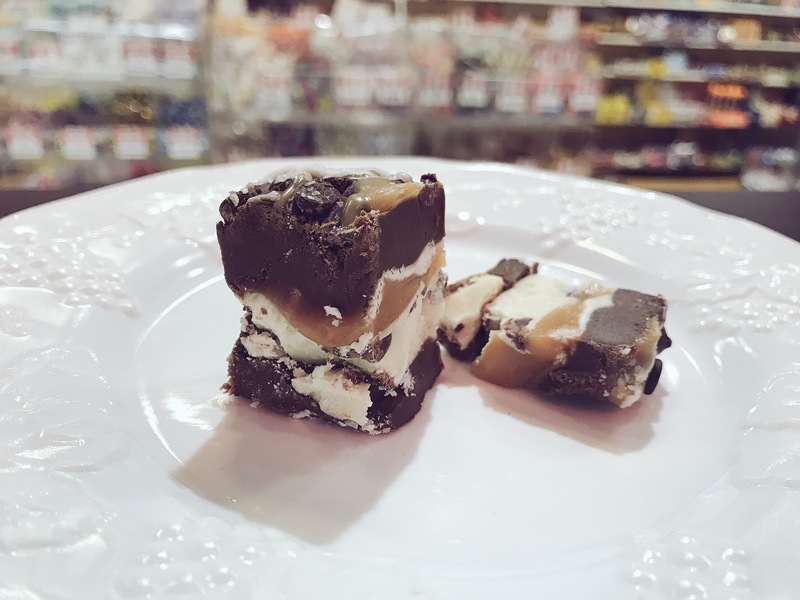 Munchable Mondays… in 1996 Copper Kettle Confections opened just a few doors North of our current Door County Candy store. 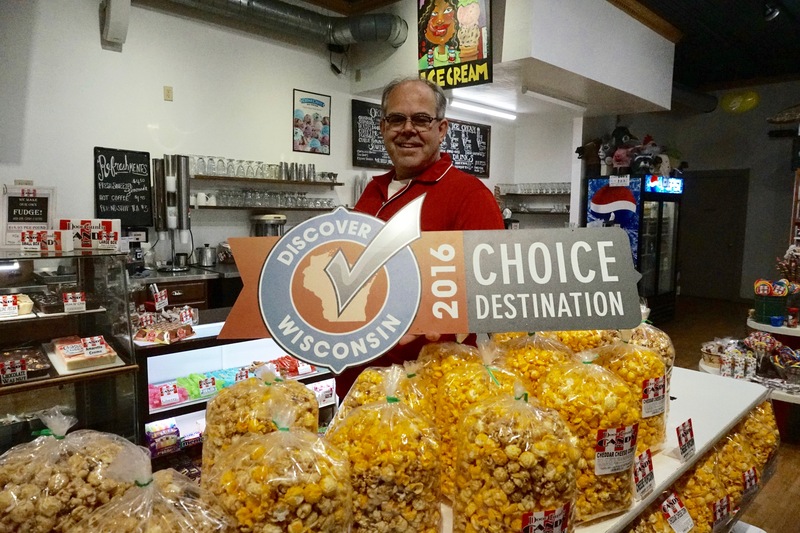 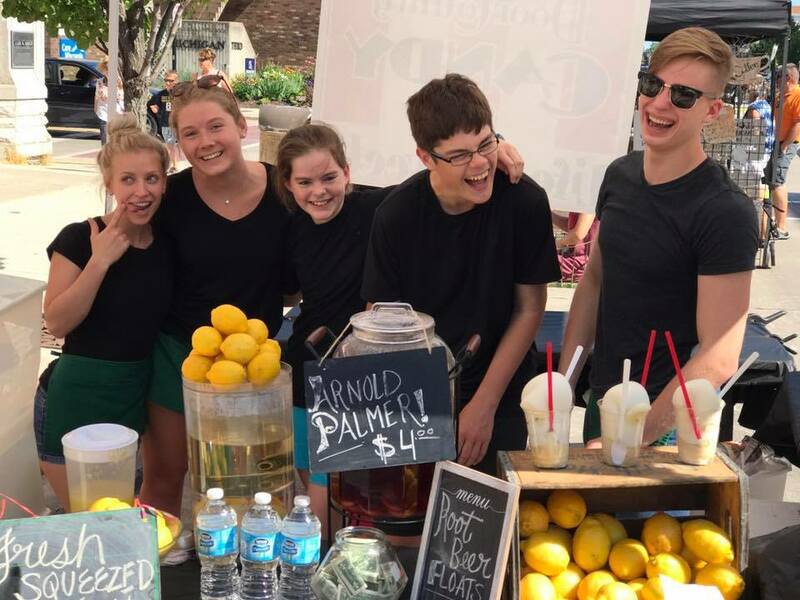 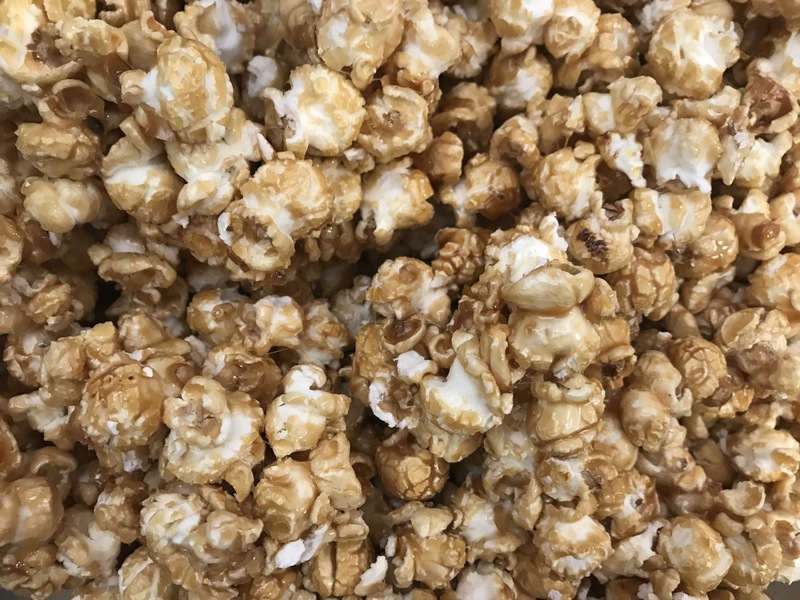 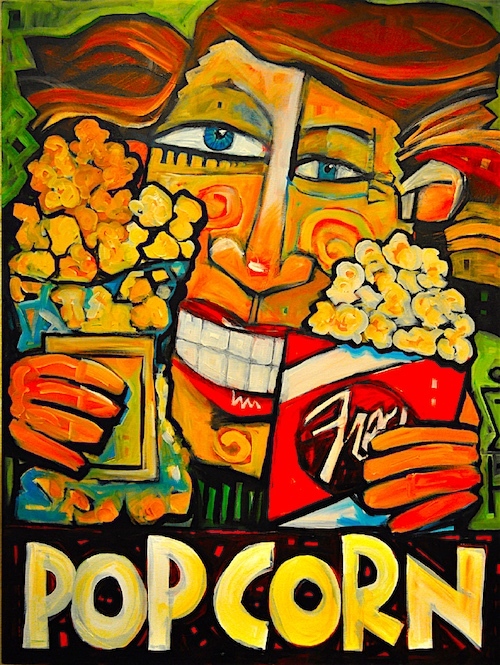 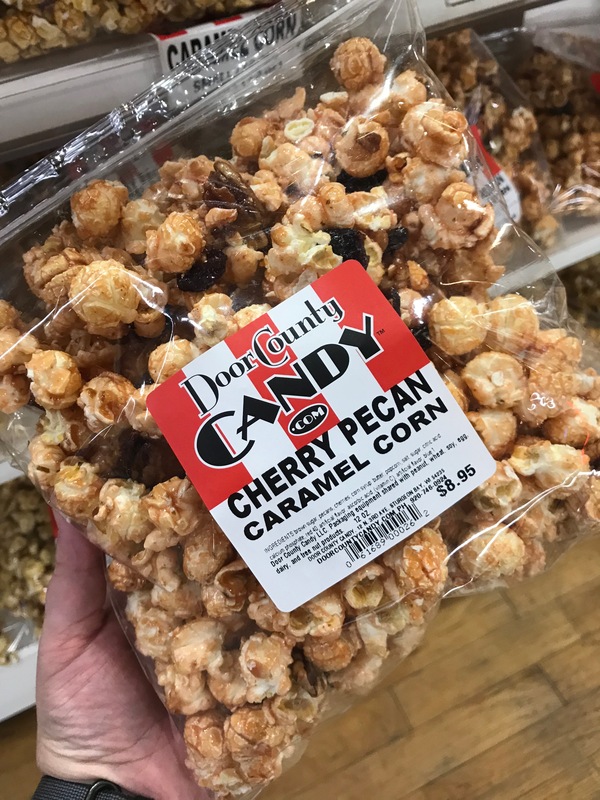 From the beginning the irresistible smell of fresh caramel corn and Door County Cheddar Cheese popcorn has resonated with passers by much like the pie piper. 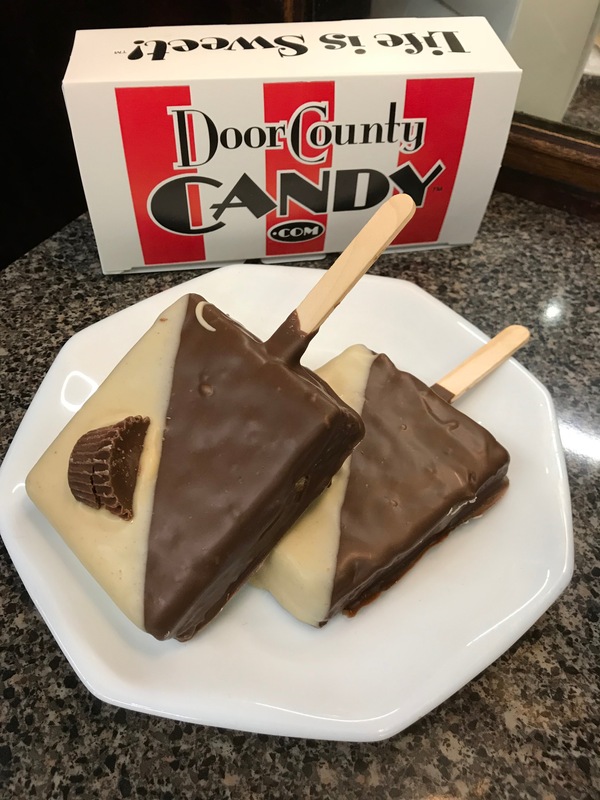 Cheers to the 3 crazy ladies from 1996 who stood on my front door step beckoning passers by to come in and try a sample of the greatest thing on earth. 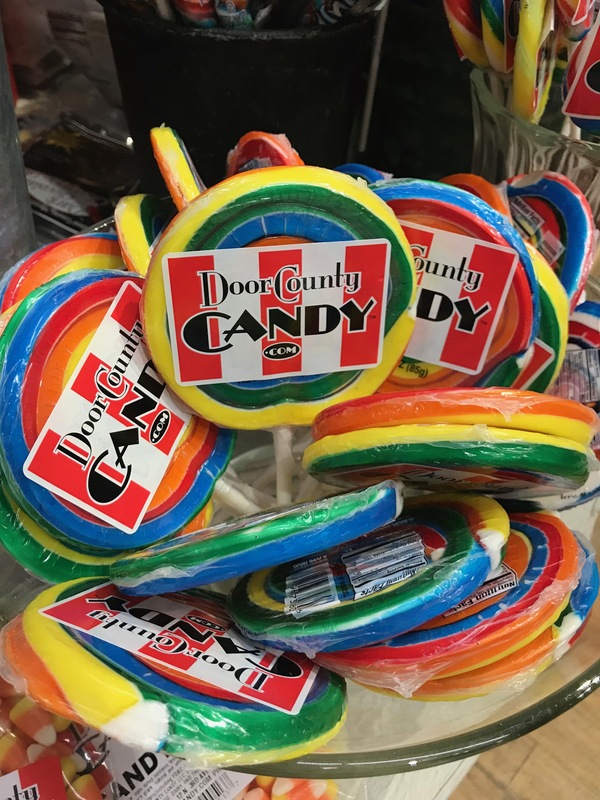 From that experience dealing with complete strangers I knew that no I would not be a mortician, nor a distributer of bottled water. 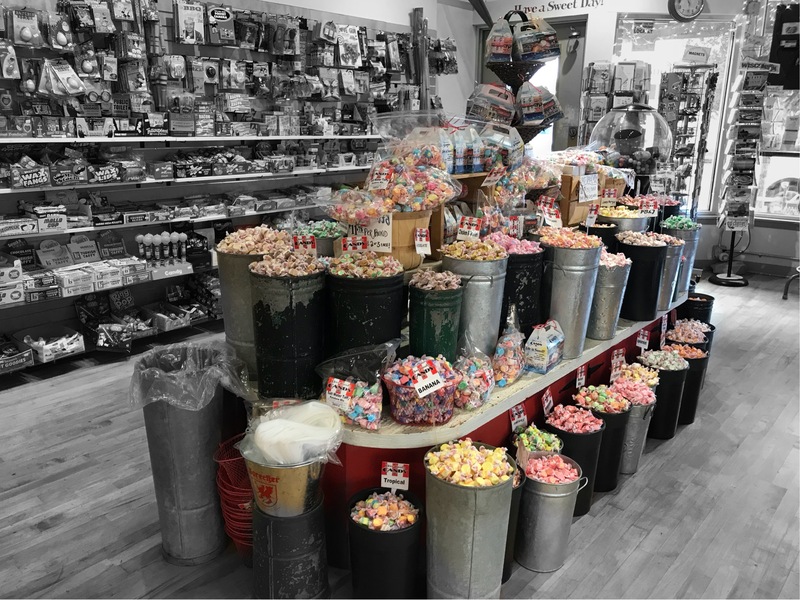 I would be the candyman! 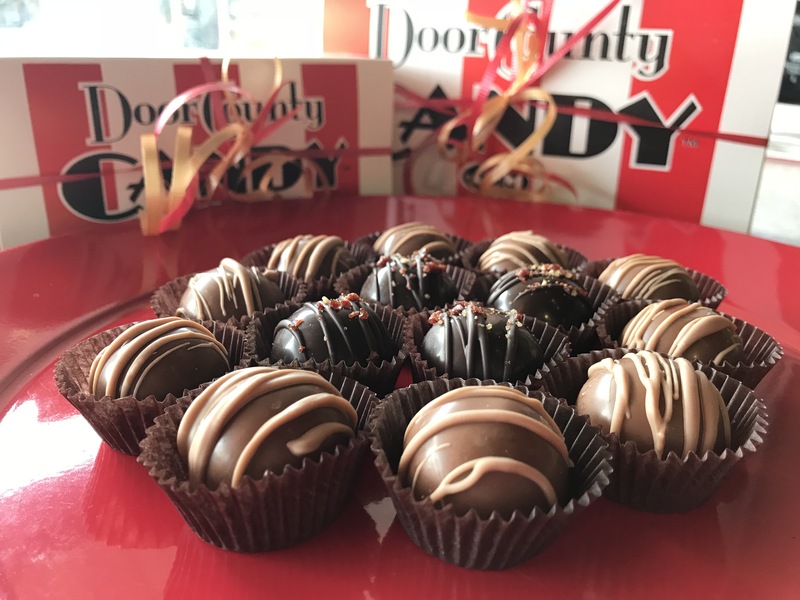 Get a FREE $5 gift card with a purchase of $30 or more.